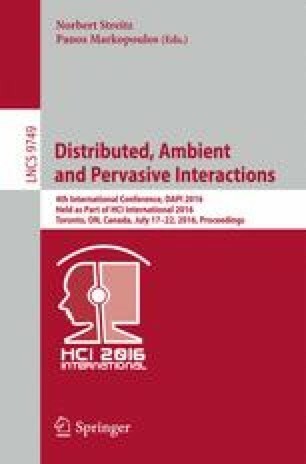 Smart environments are complex systems encompassing multitude of devices with complex interconnections and interactions. User must not only be able to figure out the devices’ functionalities, but also understand the architectural and semantic relations between various components. Providing such information leads to better understanding and user satisfaction, if users get the appropriate mental models. One way to train users about such smart environments is Interactive Realistic Virtual Reality based Simulations (IRVRS): multimedia rich collaborative 3D virtual environments. IRVRS also facilitate easy and inexpensive access to population masses, thus they can be used for conducting large scale user experience studies. Our contribution in this work is the study of the effect of short-time experience with IRVRS on mental models of novice users of smart homes. We use a web-based IRVRS to investigate to which extent it could affect virtual smart home users’ mental models, and we used Think Aloud and two types of Card Sorting methods to assess how much subjects mental models developed. Our results show that IRVRS can potentially be effective in creating the correct mental models for users.